At the moment it’s impossible to go anywhere and not hear about the refugee crisis. When we flick on the TV it’s the nine o’clock news, it’s the cover of every newspaper, and it’s the main topic of conversation on most social media. And yet it still feels very distant and far away. Perhaps this is a symptom of the UK’s isolation as an island, I suppose that if you live in Greece or Hungary then it’s all too real. At the moment the main way people in the UK can help those fleeing the atrocities occurring in Syria is to donate to charities such as Save the Children and the Migrant Offshore Aid Station (MOAS), lots of towns are organising donation drop offs, and it’s worth dropping your MP an email to check whether they are going to back plans for the UK to offer asylum to more refugees. The most recent figures mentioned by the UK government suggest we’ll take ‘at least 10,000’, this is a vast improvement on previous promises, but in the face of millions of refugees (currently half of the Syrian population have been displaced from their homes) it feels like a drop in the ocean. I can’t offer any great wisdom on the situation, I don’t even begin to claim I have any answers, but I do hope that Norwich will play a part in the housing of some of the refugees who come to the UK. In 2007, Norwich became the UK’s first City of Refuge; this network was set up by high profile writers in the 90’s to create safe havens for those who were in danger because of their writings. Norwich was considered a suitable candidate for this position not only because of its international status as a city with a rich literary tradition, but because it is a city which has historically welcomed those who have been persecuted. In 1565, Norwich invited Protestants from the Spanish (catholic) Netherlands who were being murdered because of their faith. They were known as ‘the Strangers’ and are why we still have places in Norwich such as Strangers’ Hall. 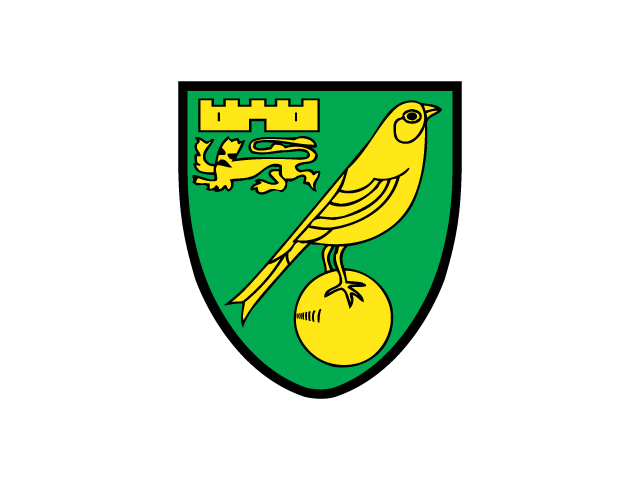 They also brought their pet canaries with them which soon became hugely popular and eventually gave their name to the Norwich football club, which are still nicknamed ‘The Canaries’. The Strangers are a huge part of Norwich’s history, and as they made up a third of the population of the city, in those whose families are from the area, they are still a part of the city’s present. 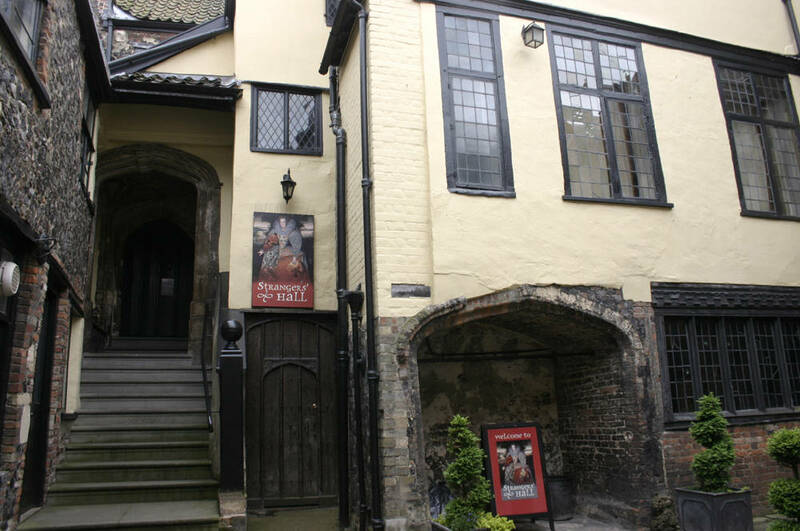 The Strangers’ other contributions to the city include the printing press, Anthony de Solempne and Albert Christian were refugees from Antwerp and the first printers in Norwich – which for a city famed for its literary history is obviously an important first. The city also welcomed French Huguenots in the 17th century, and Jewish children saved from Nazi occupied Europe by the Kinder Transport at the outbreak of the Second World War. Without wishing to over egg the pudding, I hope I have made it clear that I see Norwich as a prime example of why we need to open our doors and do our bit to assist during this humanitarian crisis. Norwich is an amazing city that has been populated and improved by migrants and refugees for centuries, and I hope it is a grand tradition that we continue to live up to.